The winners of the British Academy Children’s Awards in 2017 have been announced. The ceremony was hosted by Doc Brown at the Roundhouse, London, presenters included Peter Andre, Matt Baker, Angellica Bell, Hugh Dennis, Rochelle Humes, Pixie Lott, Jordan Banjo and Perri Kiely. 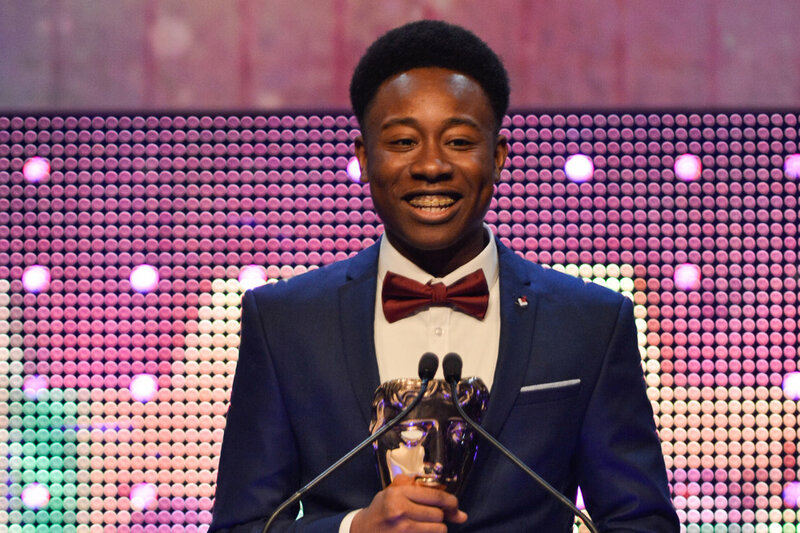 First-time nominee Alhaji Fofana won the Performer BAFTA for his role in Screwball, TrueTube’s comedy drama about two young people struggling through their first sexual encounter. The film’s creator, Adam Tyler, won Writer.